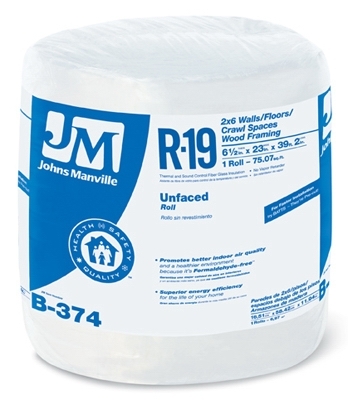 R38 Unfaced Batt Fiberglass Insulation, 64 Sq. Ft. Coverage, 13 x 24 x 48-In. 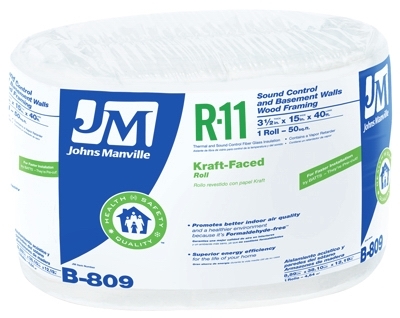 R19 Kraft Batt Fiberglass Insulation, 87.18 Sq. 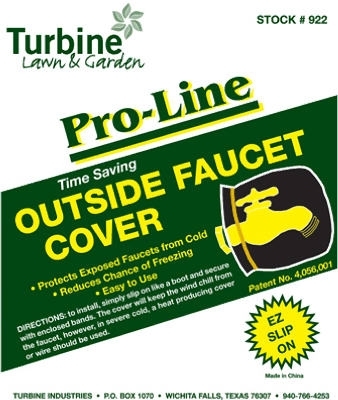 Ft. Coverage, 6.5 x 15 x 93-In. R30 Kraft Batt Fiberglass Insulation, 88 Sq. Ft. Coverage, 10.25 x 24 x 48-In. 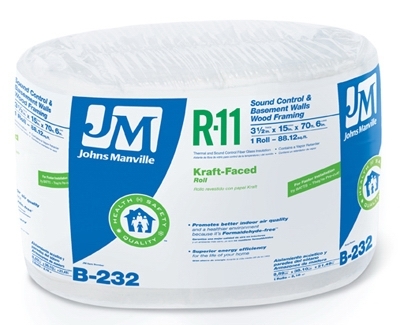 R38 Unfaced Fiberglass Batt Insulation, 42.66 Sq. Ft. Coverage, 13 x 16 x 48-In. 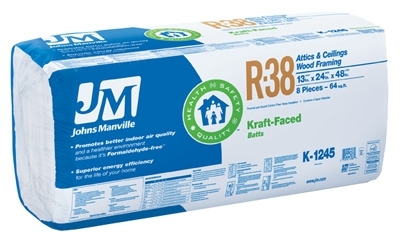 R38 Kraft Batt Fiberglass Insulation, 64 Sq. Ft. Coverage, 13 x 24 x 48-In. R19 Kraft Batt Fiberglass Insulation, 133.68 Sq. 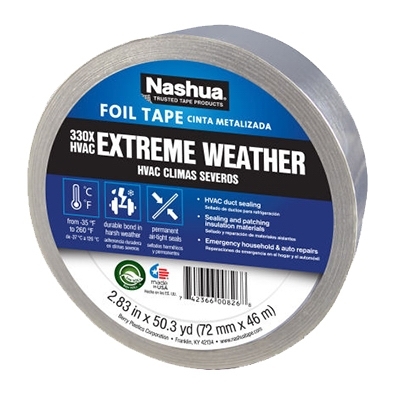 Ft. Coverage, 6.5 x 23 x 93-In. 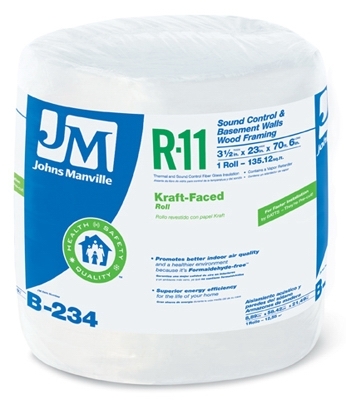 R11 Kraft Batt Fiberglass Insulation, 155 Sq. 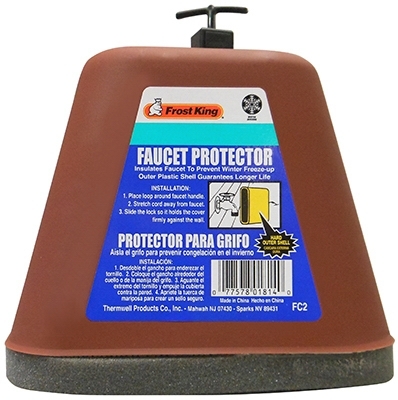 Ft. Coverage, 3.5 x 15 x 93-In. 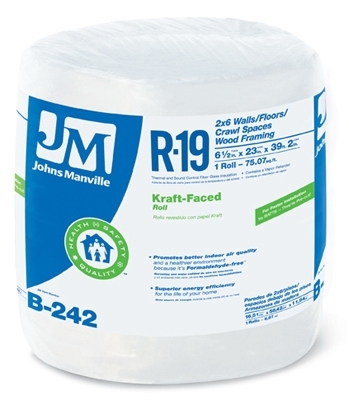 R38 Kraft Batt Fiberglass Insulation, 42.66 Sq. Ft. Coverage, 13 x 16 x 48-In. Pipe Insulation For 3/4-Inch Pipes, 6-Ft. 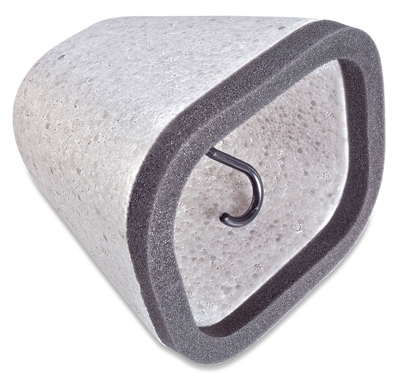 Pipe Insulation For 1/2-Inch Pipes, 6-Ft. 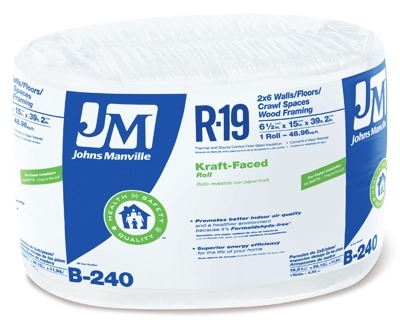 Pipe Insulation for 1-Inch Pipes, 6-Ft.